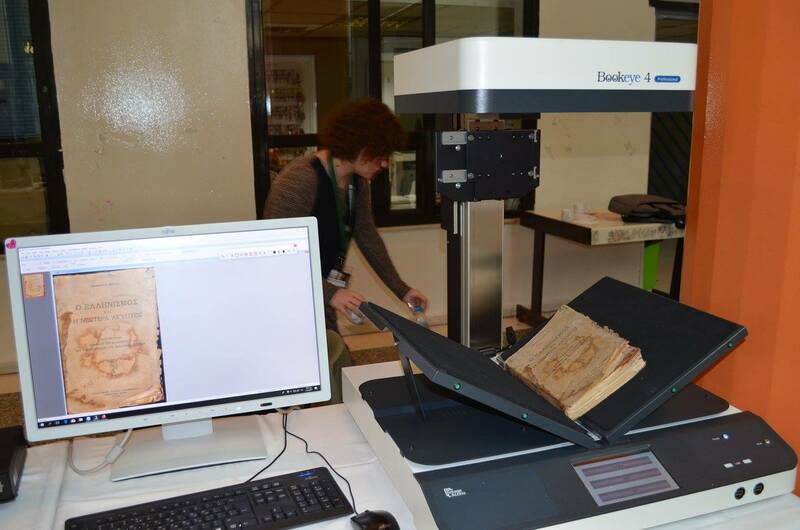 Image Access partner IID participated in the annual conference about the Digitization of Cultural Heritage named Euromed 2017 which was hosted in the city of Volos in Greece from December 1 to December 3, 2017. 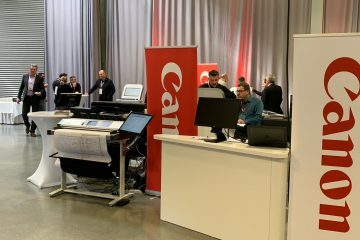 IID was sponsor of the conference and presented the whole range of their services and products and of course among them, the products of Image Access. 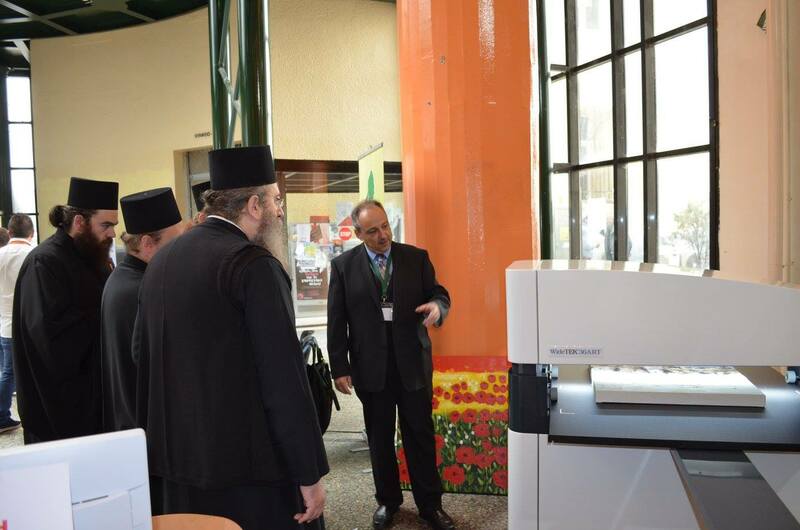 More specifically, Bookeye 4 V2 and WideTEK 36ART were available in their kiosk and the participants of Euromed were able to have a short presentation of the scanners in order to understand their operation and their usefulness in the preservation of the cultural heritage. A highlight that should be underlined is that a historic book of the 1930s was scanned live with the use of the Bookeye and the owner of the book received the produced file in the end of the congress. 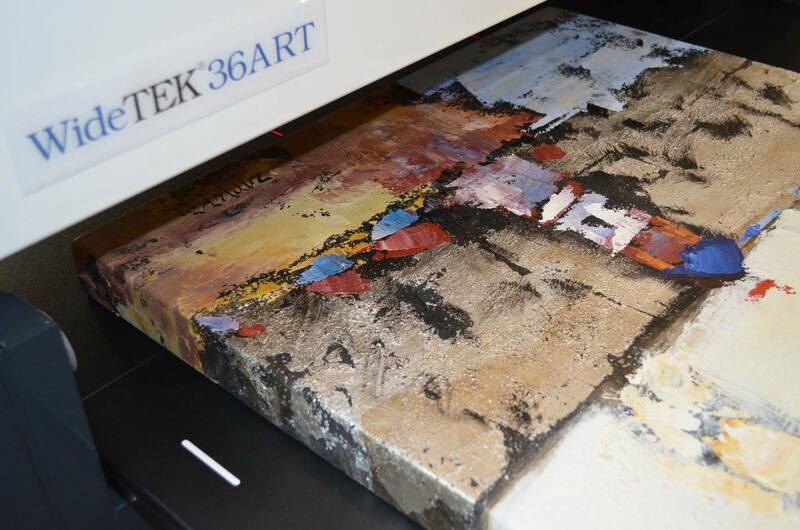 Moreover, the impressive WideTEK 36ART was firstly presented in Greece and gathered a great attention by the guests of the conference. In general, the attendance at Euromed was fully satisfactory and representatives of many important institutions of the Greek culturalal life e.g. museums, universities, libraries, monasteries, art galleries etc. were among the participants. The aforementioned executives were highly interested in IID and the products of Image Access, which gained a lot of attention. The WideTEK 36ART scanned an artwork. IID presented Image Access products. The Image Access Bookeye 4 V2 Scanner.